THE SPARTAN WORKOUT! – All Things Racing: 5K, 10K, Half-Marathons, Fun Runs, & Obstacle Races! 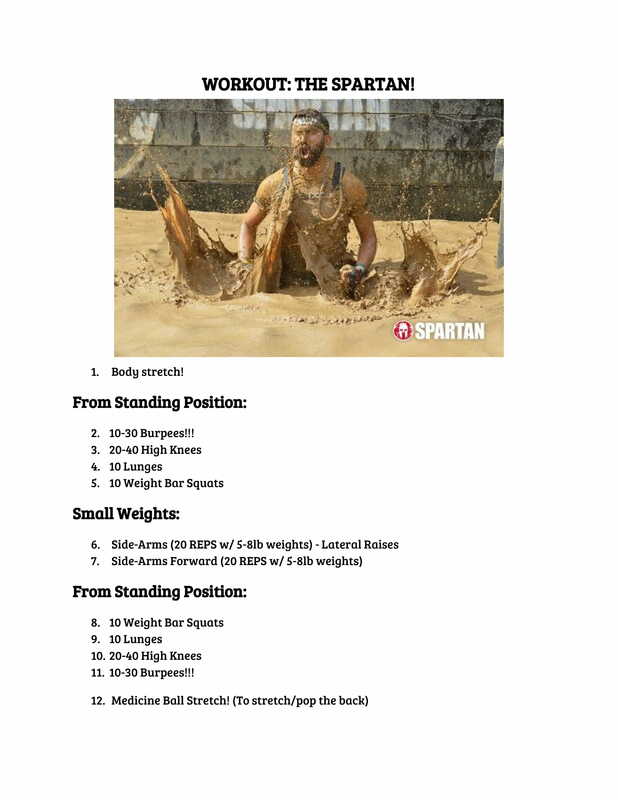 Previous Previous post: THE SPARTAN WORKOUT!